One of four ContentAgent deals completed at IBC, the ITN sale will allow the news broadcaster to transfer its most popular content from film and tape - including 1 inch composite - as well as add the latest ITN and Reuters content daily. 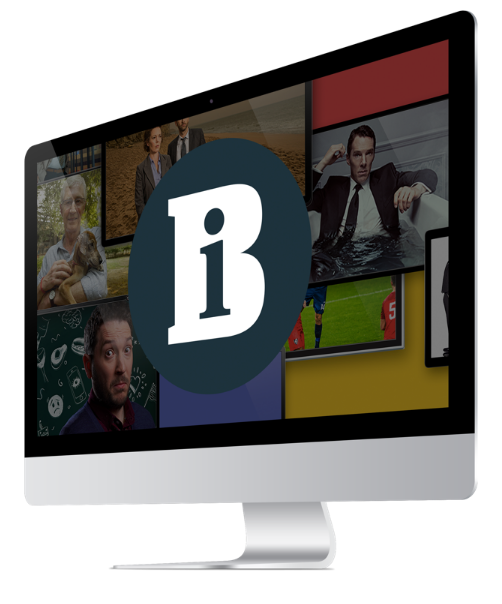 Clips are made available on ITN Source which allows customers to preview, licence and download broadcast quality footage on-line. ContentAgent's deck control feature makes it particularly suitable for batch capturing large amounts of material from tape, according to Kevin King, product manager for ContentAgent. “Users simply log in and out points for required clips before automating the batch capture process with a single click,” he said. The other ContentAgent deals completed at IBC saw units sold to Pinewood Studios, Chellomedia (The Netherlands) and Leo Burnett (Chicago).